When you have complicated questions that can’t be solved merely by googling, one option is to seek help in question-and-answer sites (Q&A sites), forums, and other types of community websites that are frequented by professionals. In this article, I’ll discuss the 5 best community websites to turn to when you are in need of answers to your design-related questions. These sites are where many helpful and supportive professional designers congregate, thus giving you the best chances of obtaining the information and advice you’re looking for. 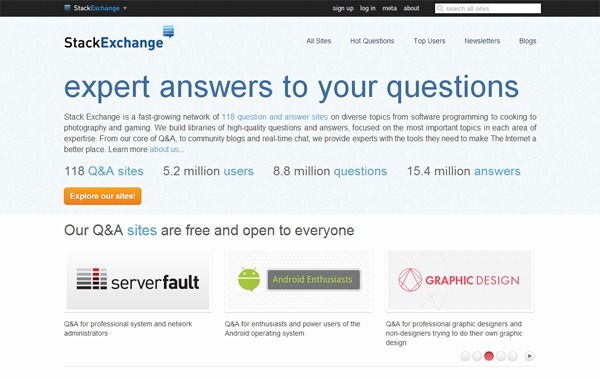 Stack Exchange is a vast network of social Q&A sites for professionals. Collectively, the network has 5.5 million users and has produced 15 million answers. 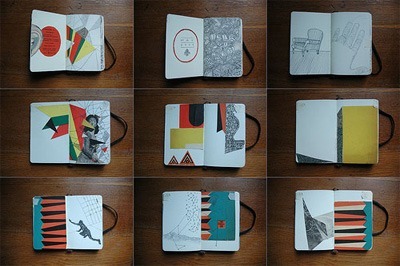 How do I learn to be creative? How do I calculate pay rate if I’ve never freelanced before? Why should I not provide free services to friends when freelancing? How do I get myself out of bed in the morning? How do I deal with distractions when working on a computer? How to center a div in a div – horizontally? When to use IMG vs. CSS background? Reddit is an extremely huge community site. It’s an amazing source of community-vetted content (as well as distractions, at least in my case). Reddit has over 7,000 community sections that are called subreddits in Reddit-speak. 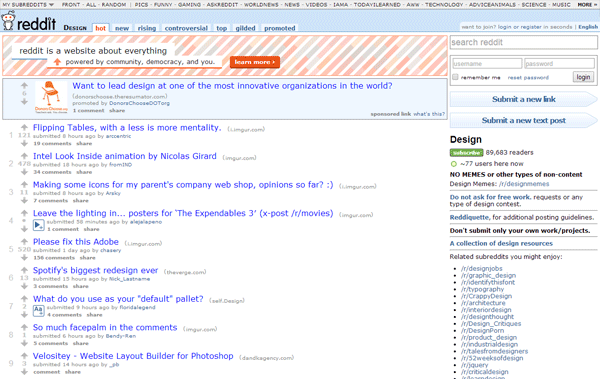 There are plenty of subreddits for designers, and not only will you be able to find answers to your questions there, but you’ll also find a ton of interesting content that are pertinent to your interests. Finding the right subreddit can be tricky though, so use the site’s Subreddits Search page and be sure to read the rules — usually they’re posted in the right-side of the subreddit page — to make sure you’re in the right place. What do you use for font management? How do you determine your own freelance rate? Is there a scientifically proven best font for reading? Is there software to edit fonts on Mac? What can I do to make my portfolio ‘pop’? Made a website. Any thoughts on what I can do better? The “sign up” vs. “log in” problem. Does this bother anyone else? Might just be my OCD, but anyone else think this is poor UI design? Why is it difficult to align things to the right side and bottom in CSS? Quora is a question-and-answer site frequented by industry leaders and seasoned professionals. 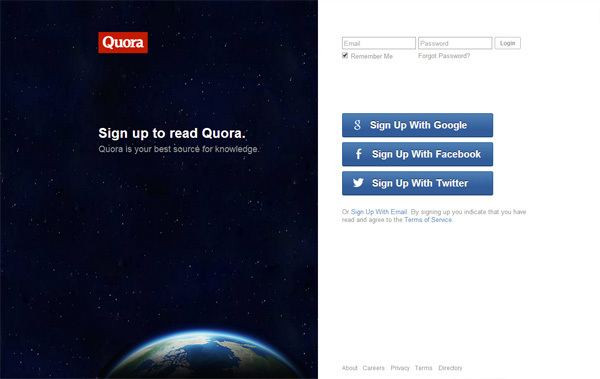 But in order to access all question threads in Quora, you have to sign up for a Quora account. What are the best examples of a really good design? How do graphic designers select the color for a logo? Which are the most beautiful logos you’ve ever seen? What are some criticisms of Helvetica? What is typography like in China? Are Photoshop mockups a typical end product for web designers? What if celebrities looked like normal people? 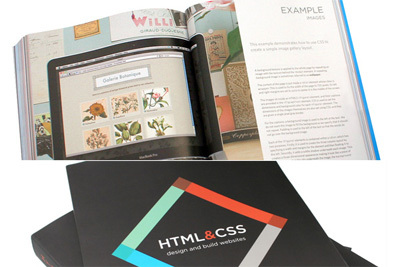 What are web designers’ best sources for inspiration? 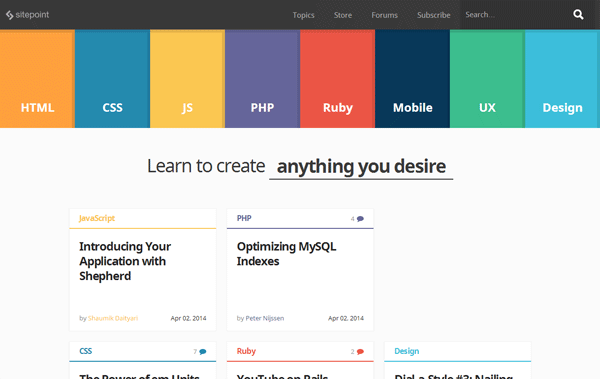 What are the best sources to learn web coding (in a short time)? SitePoint has one of the oldest and, in my opinion (you might disagree with me), still the best online forum for web designers. The SitePoint Forums has over 746,500 users and over 4 million threads. It’s a great place to hang out in and get help from experienced designers. Why is it important to identify trends prior to graphic design? Best way to find freelance graphic designers? How do you develop a website for the clients who have small budget? How does one get a job as a web designer in this day and age? How did you start [in web design]? 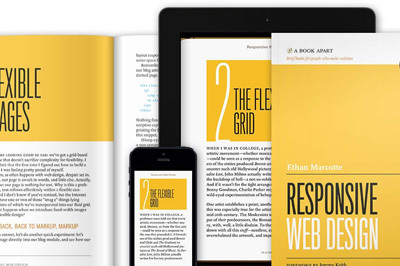 Importance of responsive web design? Is it good to use both em and px in your design? When to use Absolute, Relative and Float positioning commands? Tip: By the way, another great web design forum you can visit is the CSS-Tricks forums. 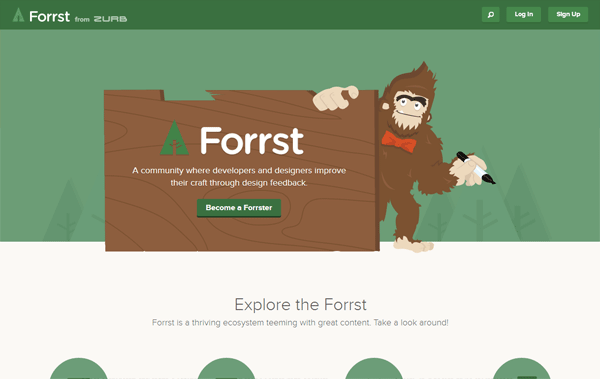 Forrst is a community site for design and code feedback. 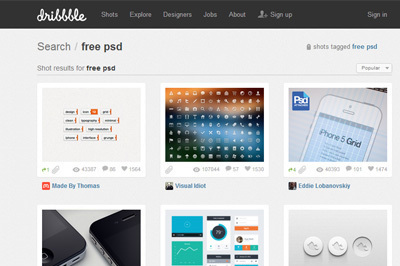 Think of it as the lovechild of Dribbble (show off your work) and Quora (get help/feedback from the community). And just like Dribbble/Quora, access to Forrst’s content is controlled by the need to get an account. Where do you go for design inspirations? Typography: Have I got the mix right? 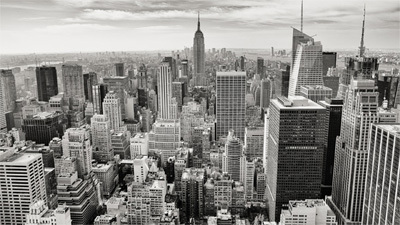 Participating in a community website as a newcomer can be daunting. Here are some things to keep in mind when you’re trying to get questions answered. Before seeking help from others — which is something that requires their time — it’s a good idea to do some quick Google searches first to see if you can find resources that have already addressed the issue you’re trying to resolve. Also search the community site you’re thinking of posting your question on because there might already be threads that talk about the same thing you’d like to discuss. It’s better to add to the discussion in an existing thread, rather than to duplicate the discussion on a new one, because duplicate threads cause fragmentation of information. Try your absolute best to see if your question has already been addressed. This shows courtesy towards the community website’s members, because just imagine how many times they’ve seen (and answered) the same basic questions. Make it easy for others to offer assistance by being as detailed and thorough as possible when asking your questions. Elaborate on your question and provide tangential information such as what web browser/operating system/software version you’re using, screenshots of the issue you’re having, what you already know about the issue, etc. Community websites will usually have a set of rules and etiquette guidelines. These aren’t hard to find because they’re generally located in prominent places so that anyone who decides to join the community has ready-access to them. Reading the rules will help you get your answers addressed more quickly because members are often unwilling to participate in discussions that don’t fall in line with their community’s guidelines. Also, reading the community’s set of rules will often provide you with tips to get the most out of your experience, such as suggestions on where you might find your answer and where/how to post your question effectively. If you don’t post in the appropriate site (or section of that site), people who might be able to help you may not see your post. In addition, your question might be removed by site moderators. A bad attitude won’t get any offers of assistance in community sites because — just like in any social situation, online or offline — people are less willing to give their time and knowledge when an individual is being discourteous. Being patient and maintaining your composure even when you’re stressed out and in desperate need of getting something resolved will help you get your answers more swiftly. How do you get your design questions answered? 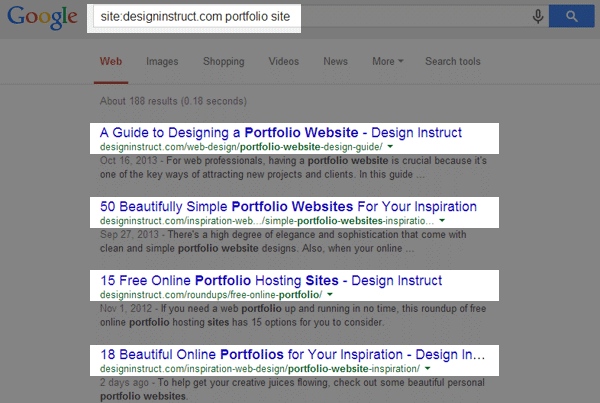 What sites do you regularly visit to get design-related help? Tell us in the comments.